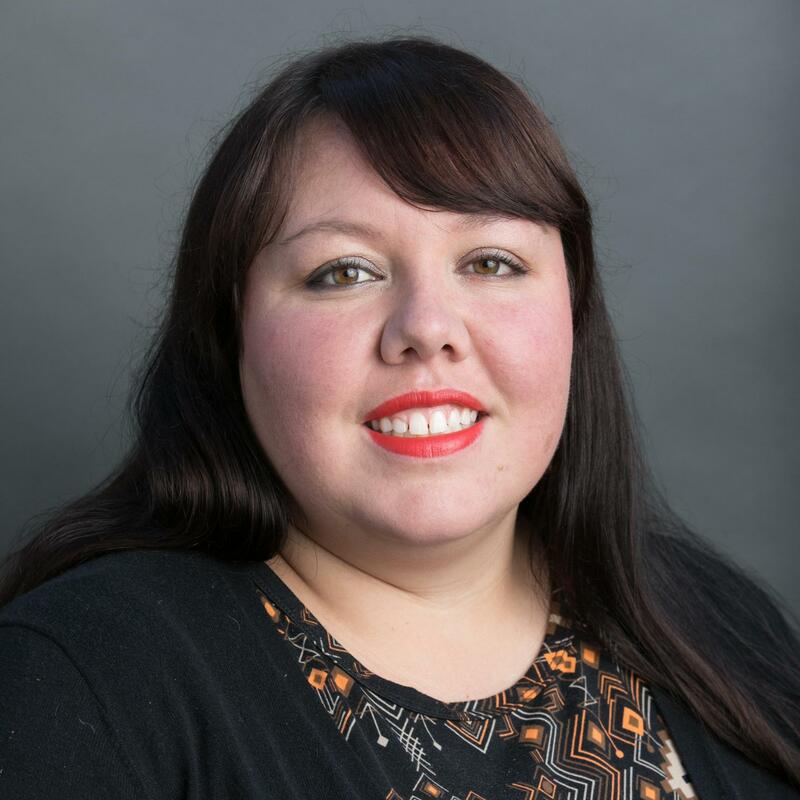 Melissa received her BA in Anthropology and her Master's Degree in Teaching in Elementary Education from the University of Virginia. She loves to read, sing, and has a passion for inspiring children to learn and grow. This is her second year co-directing the school musical and her first year serving as the school's Director of Emergency Planning. 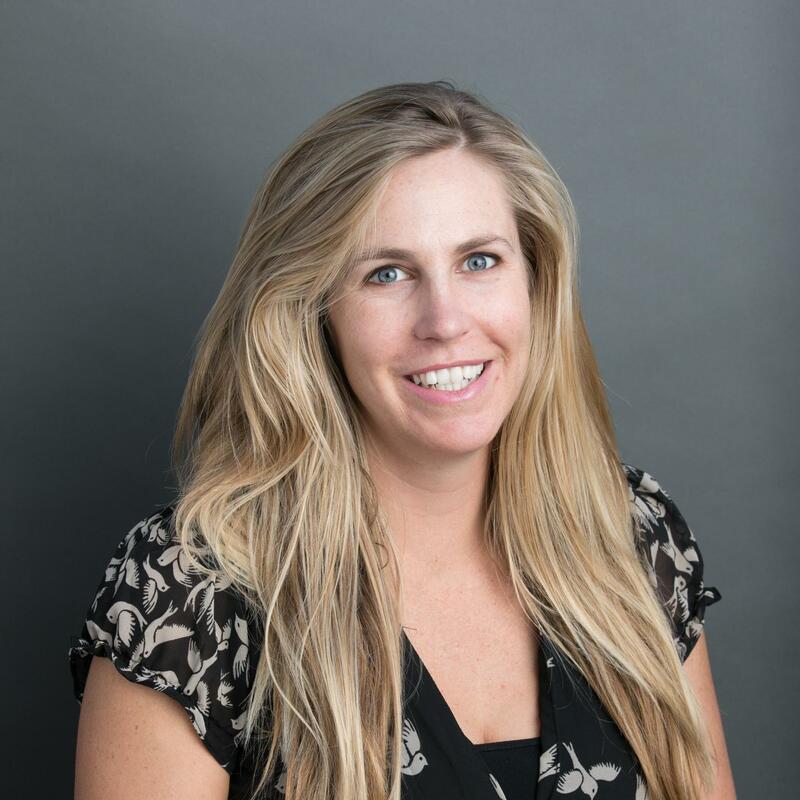 She is originally from Vail, Colorado and enjoys the mountains, skiing, snowboarding, and hiking. Alan received his Bachelor’s degree from Brooklyn College and Master of Science degree from New York University. 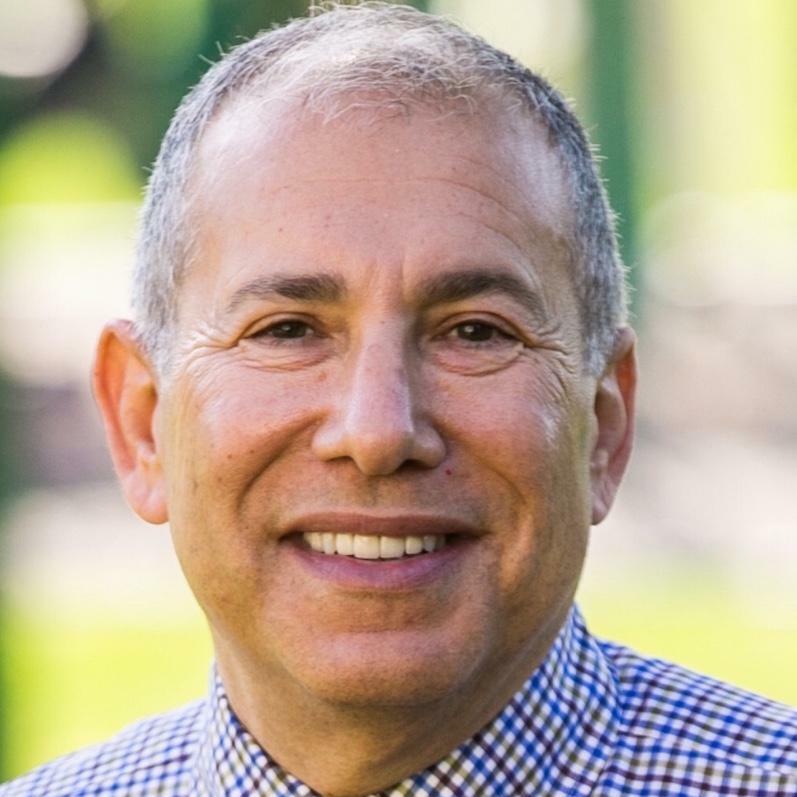 An educational futurist, he is a Cahn Fellow at Columbia University and the recipient of the Time Warner Principals of Excellence Award, the Outstanding Educator of the Year Award from Education Update, and the Tribeca Film Festival Award for Disruptive Innovation. He currently serves as Co-Chair of the Harvard Principals’ Center Advisory Board. He speaks extensively around the globe, and serves on several national and international boards. Carol moved to the USA from the Philippines five years ago and has been in Los Angeles since then. 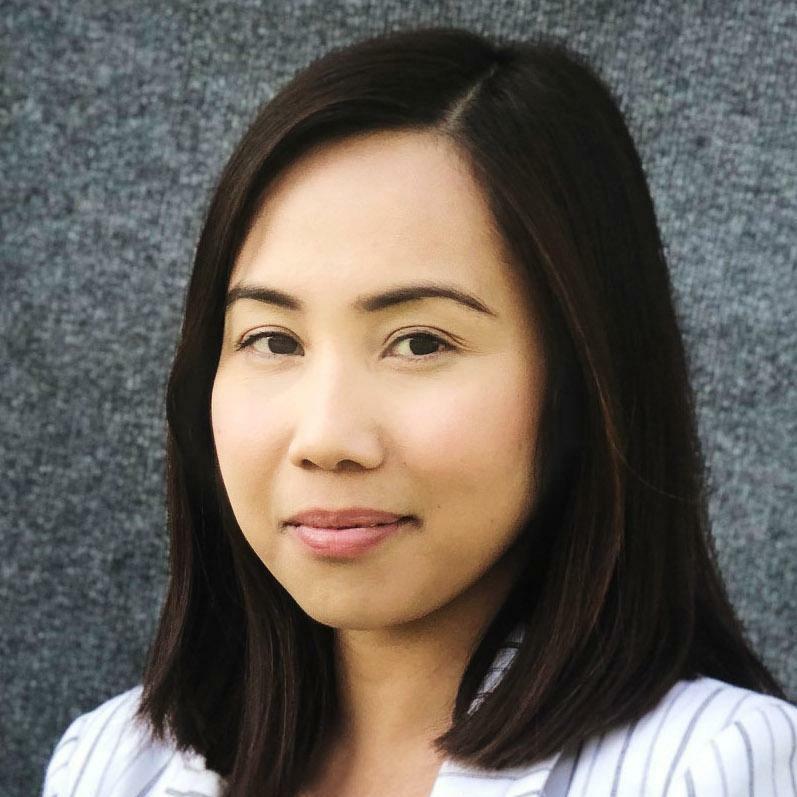 She graduated from West Visayas State University (Philippines) with a BA degree in Political Science, and passed the Civil Service Examination later that year. After graduation, she worked as an English tutor for Korean and Japanese students ranging from the age of 7-60 years old. Prior to joining ICA, Carol worked in administration and accounting for a clothing manufacturer in LA's Fashion District. 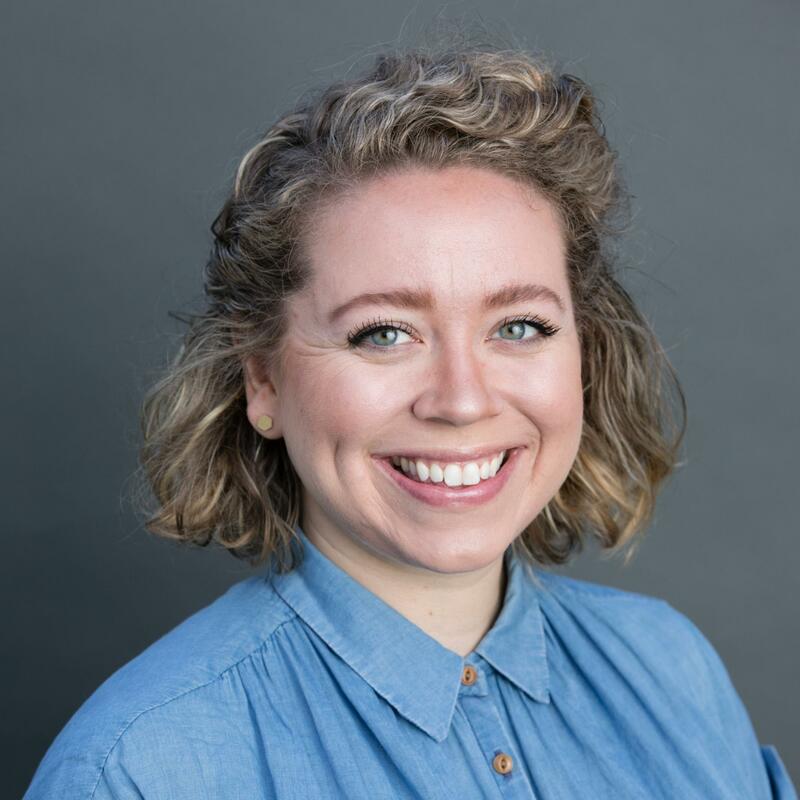 Victoria is a graduate of Sarah Lawrence College with a degree in Liberal Arts and a concentration in Child Development, History, and Literature. She holds an IB teaching credential and Master’s Degree from Antioch University in Los Angeles. Her goal of teaching has been a passion and driving force in her life. Ms. Densham enjoys reading and cooking, amongst other various hobbies. 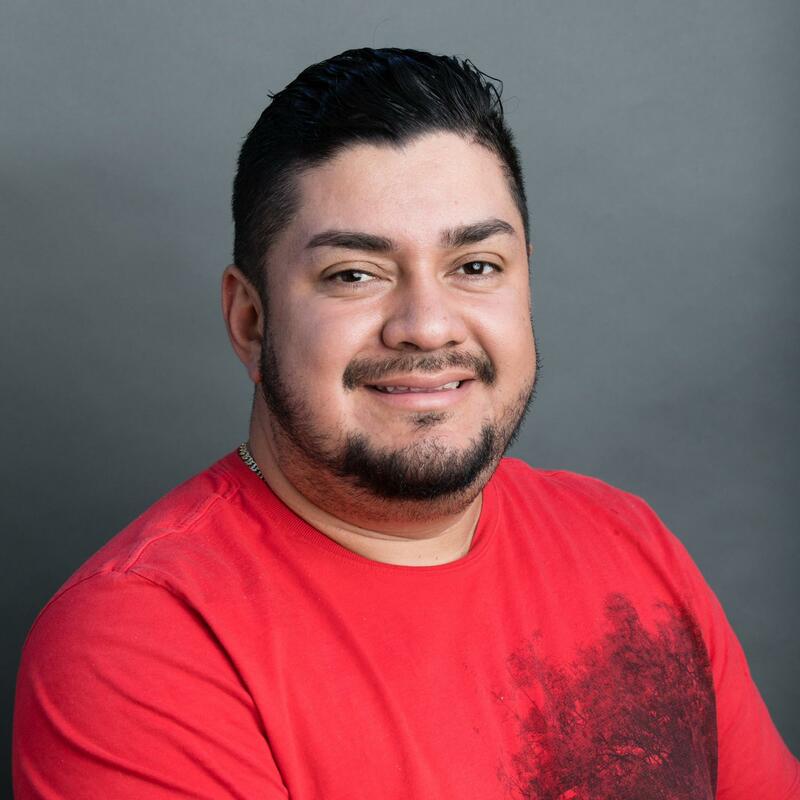 Heber Flores received his degree in Accounting from the University of Technology in El Salvador. He also studied engineering for computers and received a certificate in custodial services. Heber has worked for Shalhevet High School for four years and the International Children's Academy (ICA) for 10 years. 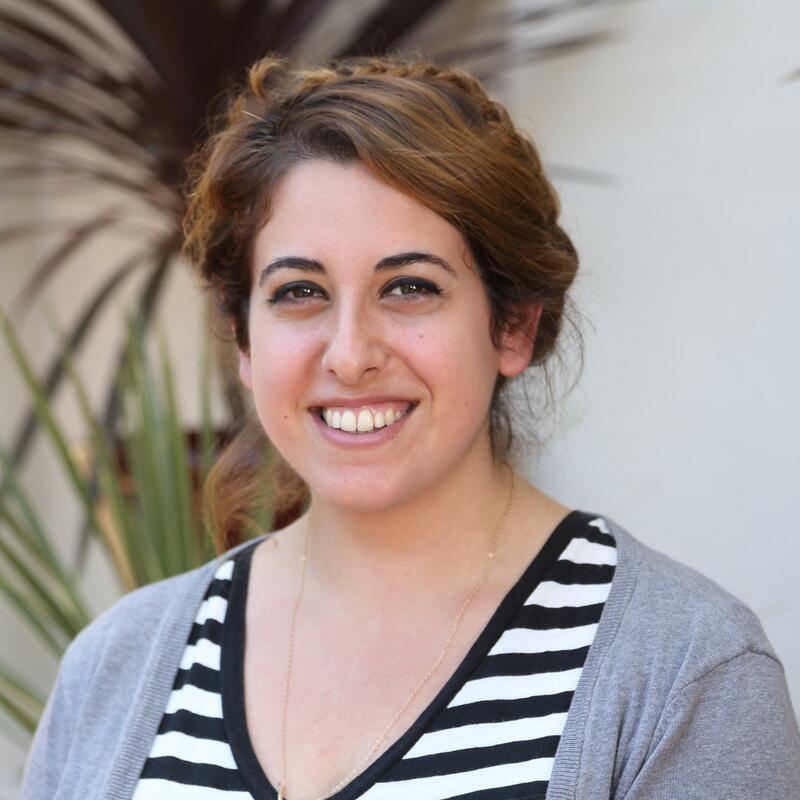 Yorit completed her undergraduate education from the American Jewish University, Los Angeles and Tel Aviv University in Israel. She has taught Hebrew and Judaic curriculum from early childhood through middle school. Her hobbies include volunteering at the Orange County Performing Arts Center. Like all faculty at the International Children's Academy, Yorit also obtains an IB certification. Leyla was born in Turkey. She has been in the field of education for thirteen years as an elementary teacher at different international schools in the USA and Turkey. 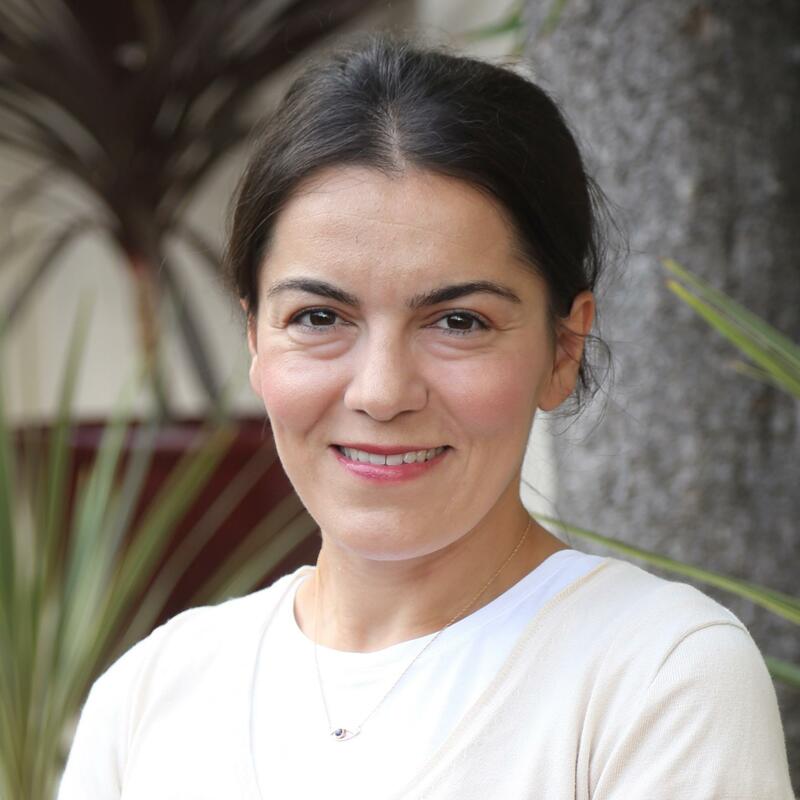 She has her teaching credentials in elementary education from Hacettepe University in Turkey, and holds a Master's Degree in International Curriculum and Instruction from Bilkent University (also located in Turkey). 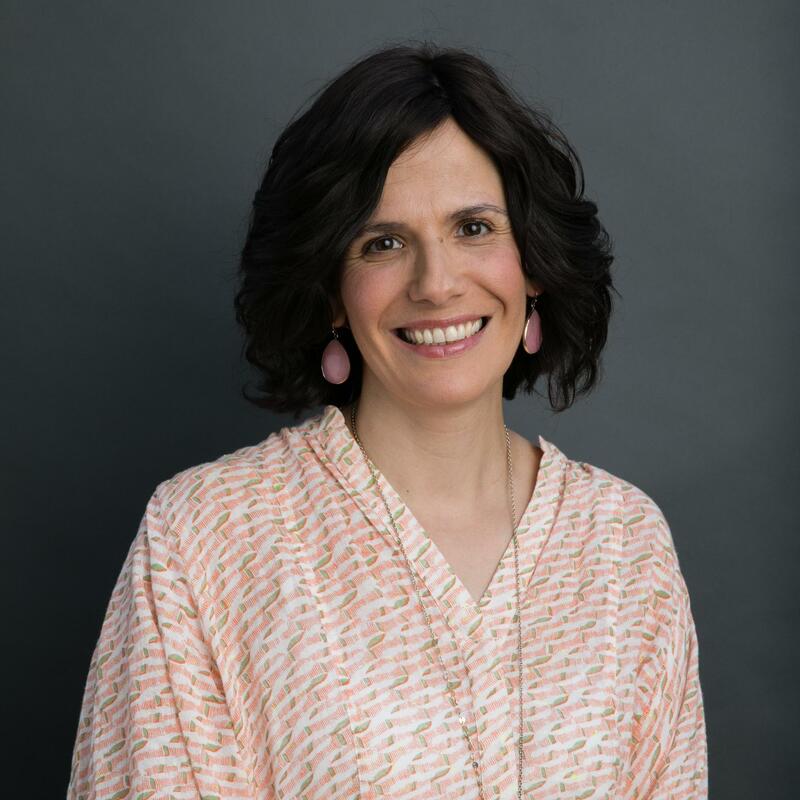 In addition, Leyla has led various other schools in international organizations such as Eco-School and Destination Imagination and holds her IB certification with the International Children's Academy (ICA). Shanaz is a preschool teacher at the International Children's Academy (ICA) Early Childhood Center. 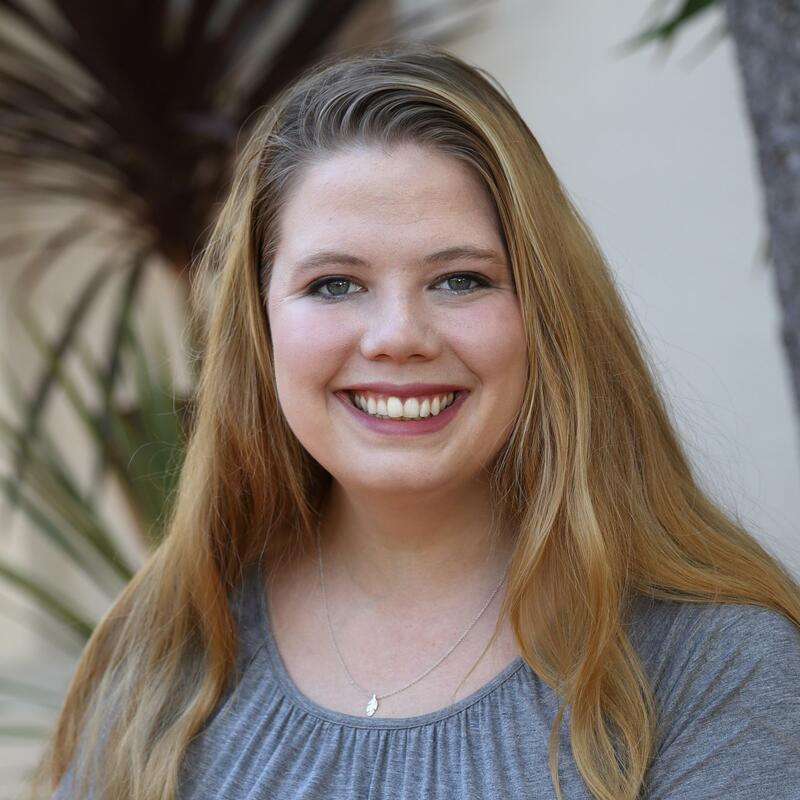 She received her BA in Economics, but due to her tremendous love for children she continued her studies at UCLA Extension in Child Development. 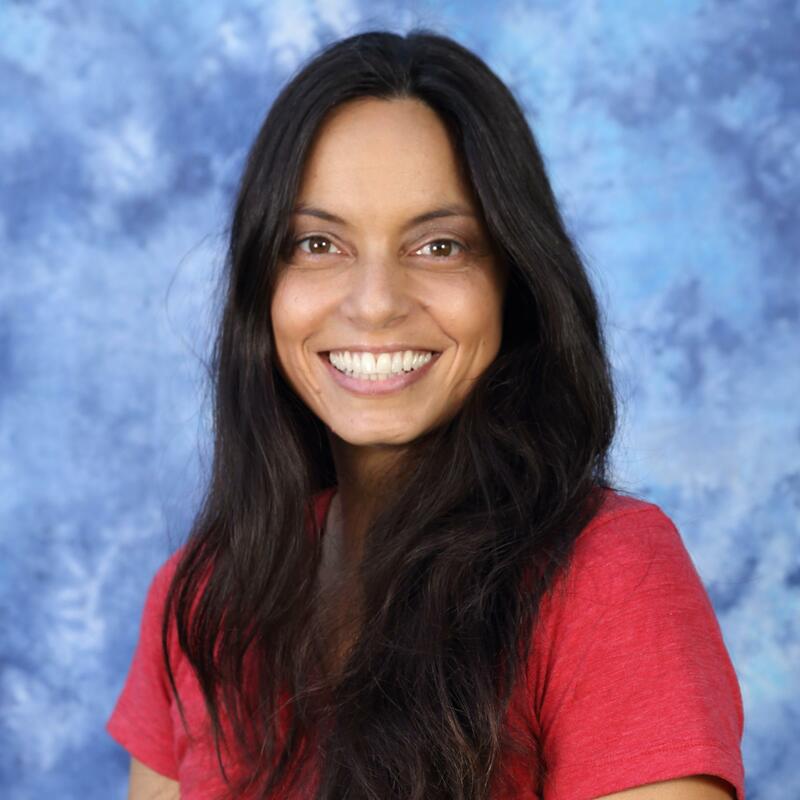 She has been a preschool teacher for over twenty years, having worked at La Brea Montessori Preschool for 13 years, followed by 14 years at the International Children's Academy as a director and teacher. Danyel attended Pitzer College in Claremont CA, where she received her Bacheor of Arts in Psychology with an emphasis in child development. She then officially began her teaching career in 2004 at a small non-profit preschool in Portland, Oregon. She then taught at a lab preschool in Honolulu, Hawaii, and then for a Head Start program in Little Rock, Arkansas. After taking a break from teaching to raise her now 6-year-old, she made re-entry into the classroom in February 2016 as an IB certified teacher. Kimberly is a graduate of the University of New Hampshire with a degree in Economics. 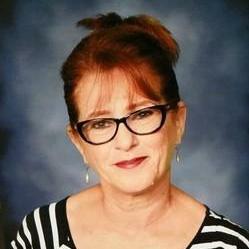 She earned her teaching certificate from the University of Colorado, Denver and is a Google and IB certified educator. She has taught 4th grade in South Korea and Turkey prior to returning to her native California roots. Kimberly was also a co advisor of our student council this year, and is thrilled to be a part of the ICA team. This is Ora's 5th year teaching art. She holds a Bachelor of Design in Textile and Art from Shenkar University Israel as well as an IB certification, and creates mostly textile art. Her recent accomplishments have been: a solo exhibit at the “Artists House Tel Aviv,” a group exhibition at “Beit Amiad” Jaffa Tel Aviv, and had her work published in “Text Tile Tech Style.” She loves providing an artistic space, and thrives on teaching her students to express their unique and personal creativity and imagination. Luna was born in Jerusalem, and served in the Israeli Defense Force as a teacher in training. 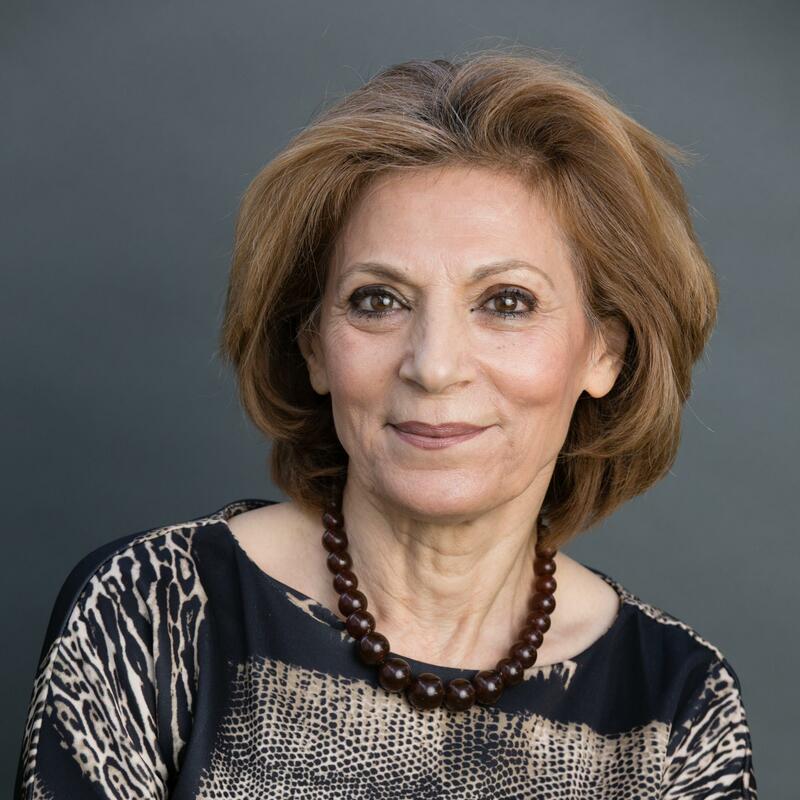 Luna was the founder, principal, and teacher of Hasholam School in Los Angeles, and taught in Sinai Akiba for five years. 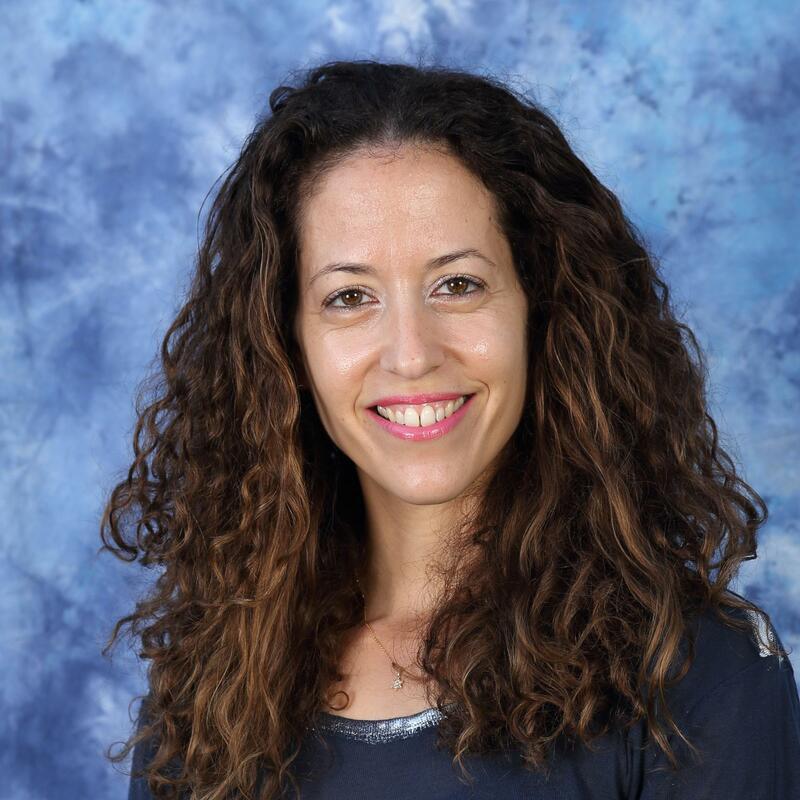 She is trained in IB, Responsive Classroom 1 & 2, MaTok Bible Curriculum, BJE and AJU Hebrew Language Certificate Program, TALAM, and many others. Danna earned her BA in Physical Education from The Zinman College for Physical Education and Sport Sciences at the Wingate Institute, Israel. Her degree covers Early Childhood through Grade 12, with specialization in posture cultivation. She holds certifications in IB, personal training, lifeguarding, swimming and indoor cycling. Her focus this year will be fully dedicated to physical education, while integrating healthy and active lifestyle choices into students' lives. 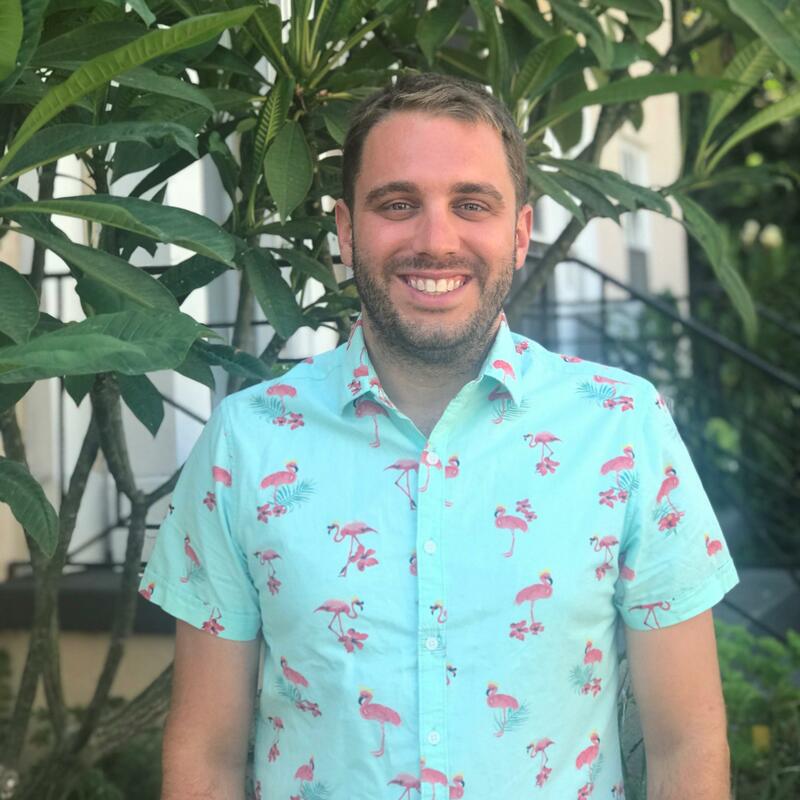 Jeremy is the 2nd grade teacher at International Children's Academy (ICA) after joining the school community last year, and will eventually teach 6th grade. He has a Bachelor of Science in Biological Sciences and a Masters in Urban Planning from the University of Maryland, College Park. He is also known as “Mr. Ironman” to some of our scholars, and when he isn’t teaching his second grade superheroes, he is hanging out in the pool or at the beach with his partner and their dog, Scout. Elizabeth was born and raised in Minneapolis MN, and has been loving the warmer weather in Los Angeles since 2015. She earned her Bachelor of Science in Early Childhood Education from the University of Wisconsin, Stout. 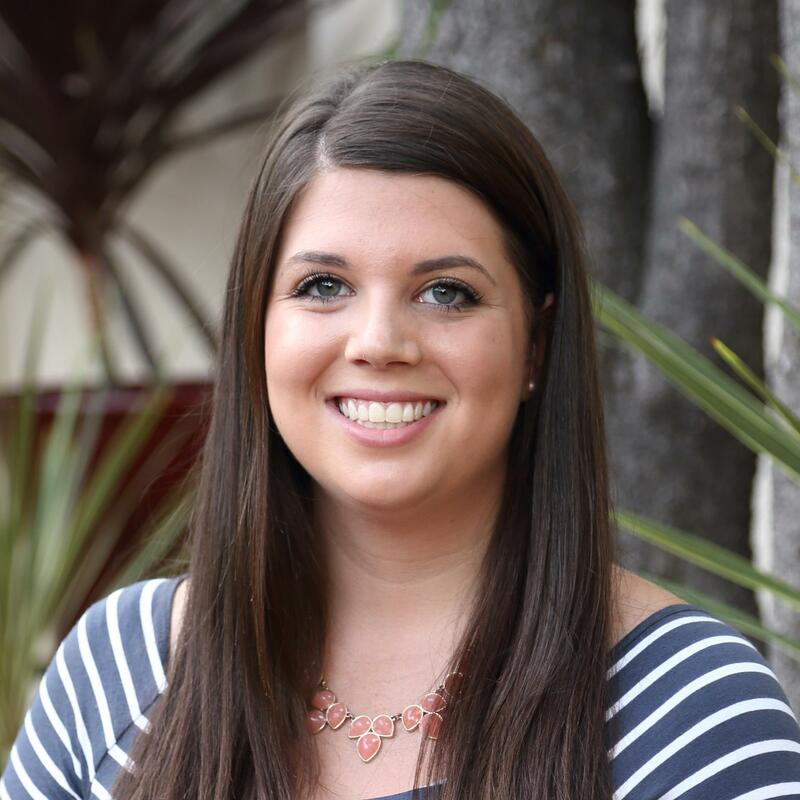 She is currently completing a Master's program at CSU Fullerton in Elementary Education Curriculum and Instruction. Over the past five years, Elizabeth has taught Preschool, Kindergarten, and 1st grade. Katie is from Madison, Wisconsin and is a graduate of University of Milwaukee in elementary education. She brings 10 years of teaching early elementary experience with her, and has proved to be a valued teacher and colleague. She has a passion for teaching reading, with a focus on foundational reading skills. She was awarded teacher of the year honors in her Milwaukee school district prior to her move to California, along with her IB certification. Miriam was born and raised in Jerusalem and served in the Israeli Defense force as an officer just nearly three years. At the age of 17 she discovered Kabbalah and began her studies at the Kabbalah Center in Tel Aviv. 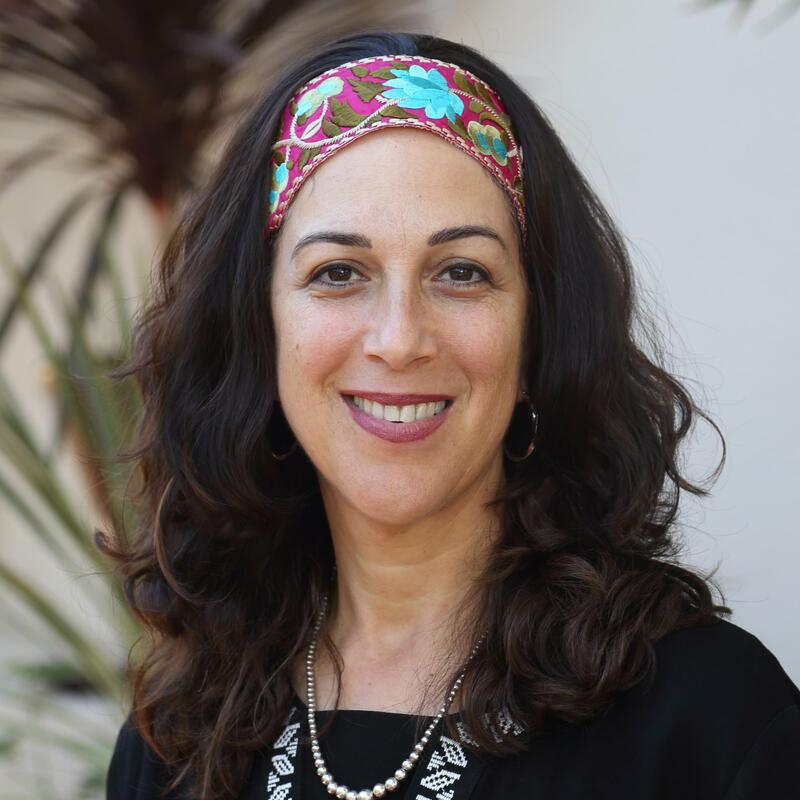 Years later, she moved to Los Angeles and joined the Kabbalah center here, and soon after became an IB certified teacher. With her family, Miriam is mostly excited about teaching Kabbalah and spiritual skills of life to the next generation at ICA.